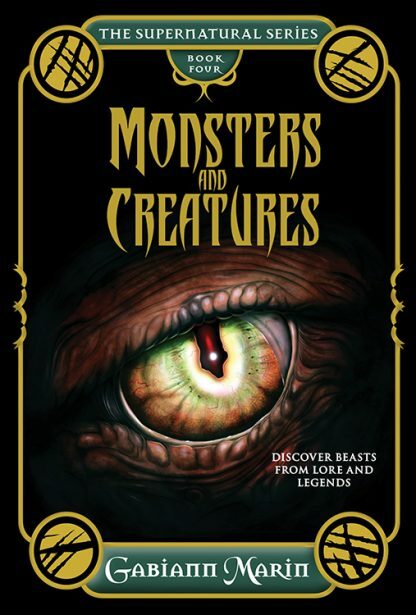 From the author of Gods and Goddesses, Monsters and Creatures delves into the legends of some of the world�s best-known and most bizarre magical beasts and ghastly creations, revealing the facts and the fictions. Explore the real-life origins of some of the strangest creatures ever encountered in the murky depths and enchanted forests�and even lurking under your bed. Discover the real werewolves of medieval Europe, glimpse the magical history of the famed unicorn, and encounter the terrifying bloodsucking dogs of Mexico. More than a bestiary, this carefully researched book documents the mythologies, sightings, and origins of over 100 weird and wonderful beasties from every continent and every time period, including modern monsters stalking us today. All of these creatures have inspired films, books, scientific research, poems, and music, as well as our collective dreams and nightmares. It�s time to meet these legendary mythical beasts and find out the amazing true stories behind them.